Welcome to episode one hundred and eighty seven of The Inspired Women Podcast. In today’s episode your host Megan Hall interviews Onicka Daniel. 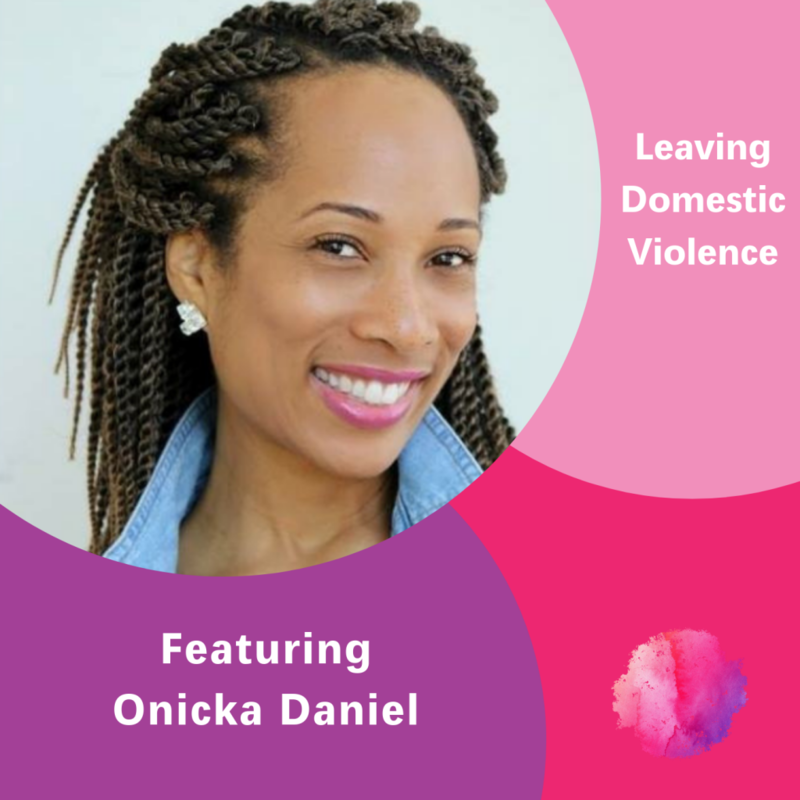 Onicka Daniel is a mother of 3, a graduate of Hampton University, an advocate for domestic violence awareness and the author of the award winning The Holiday Boys book series- A creation of Teachable lessons for children.